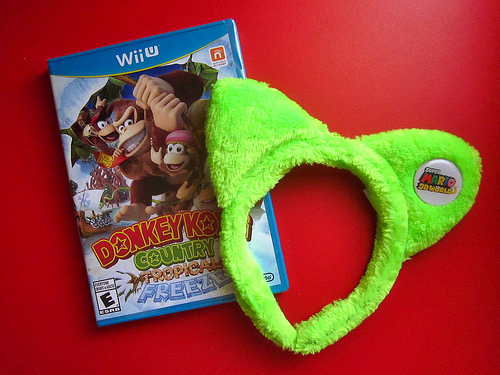 I headed on over to GameStop to pick up the new Donkey Kong Country Tropical Freeze. During my visit a Nintendo representative was there and gave me a promotional Super Mario 3D World cat ears with a pin. Life is like that. One minute you got nothing, the next you got a game and some cat ears. Thanks Nintendo. 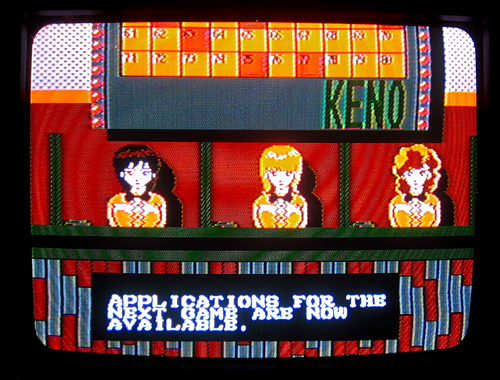 From Pong to Pokemon, The Ultimate History of Video Games. I’ve only just begun but I can tell I love this book already. 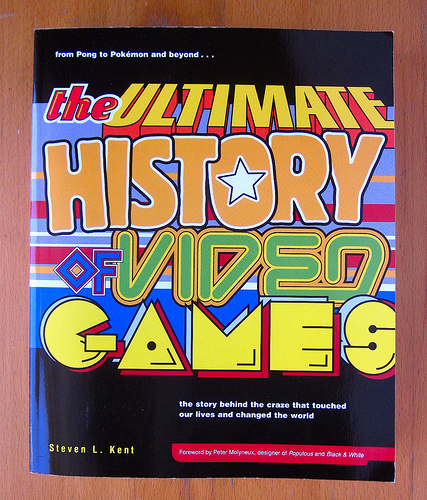 I highly recommend this book to anyone out there wanting to know all they can about gaming history.. It even has a little bit about old Pinball machines as well. The level design in the game is creative and every level carries a different objective. 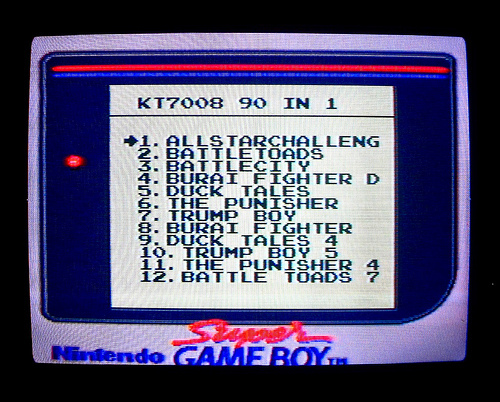 As you climb your way towards the top you will find the one annoying feature of this game, as everytime you lose on a stage you will drop down to the last and be forced to fight your way back up. A concept that keeps you playing and occasionally keeps you frustrated. 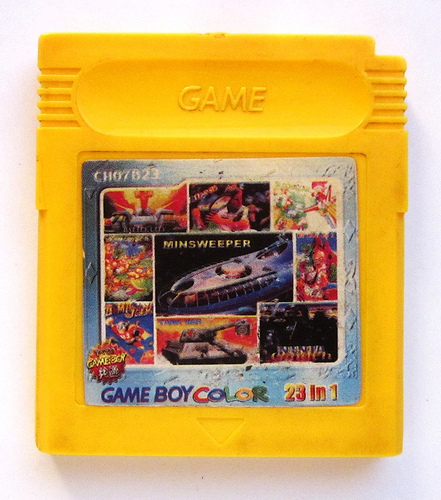 The game features no game over, so there is no real reason to quit. It remains to be one of the more memorable games of my childhood, and features one of the most unforgiving final boss fights I’ve ever encountered in a game. 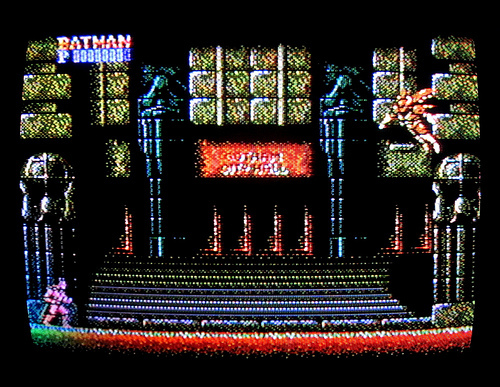 This game is based on the first Batman movie, although you may forget that once you see batmans purple suit, never before seen enemies, and some off the wall boss fights. 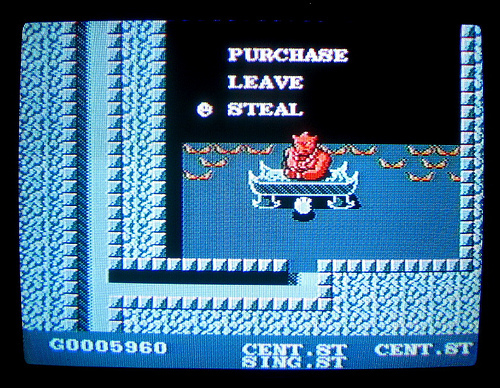 You will find yourself beating down enemies, ninja gaiden wall jumping, and batarang spamming all the way to the Joker. A challenging, exciting, and highly enjoyable game in every way… this is one you dont want to skip over.